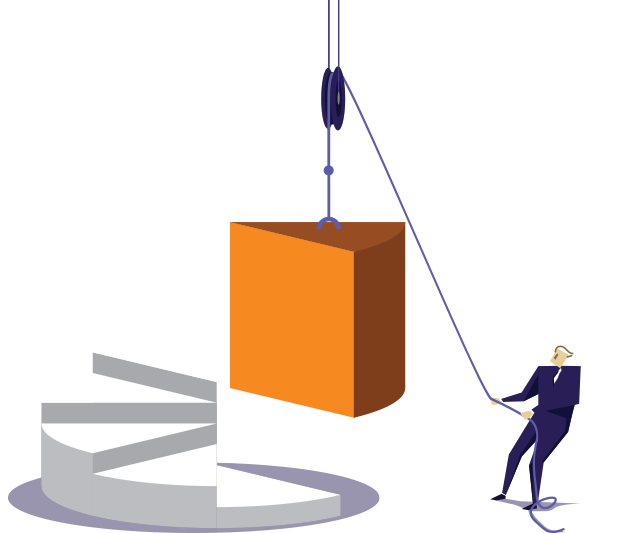 When it comes to SEO services, solid actionable reporting is everything. We provide in-depth, custom reports that cover visits, call tracking, lead attribution, and much more. 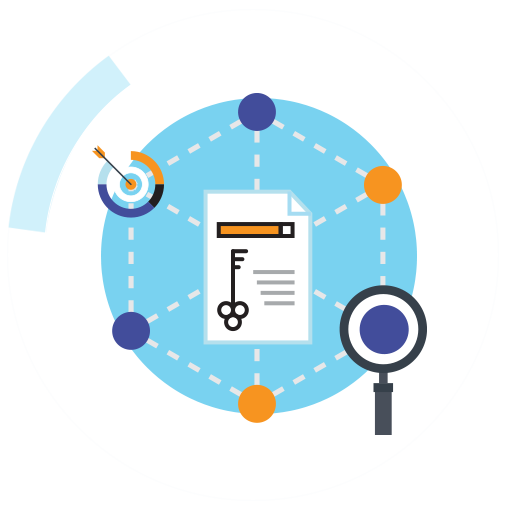 We perform a regular site audit of your brand vs. your competitors to review progress across key SEO factors. We track results in the SEO platform so you can use this as an indicator that your SEO campaign is going in the right direction. 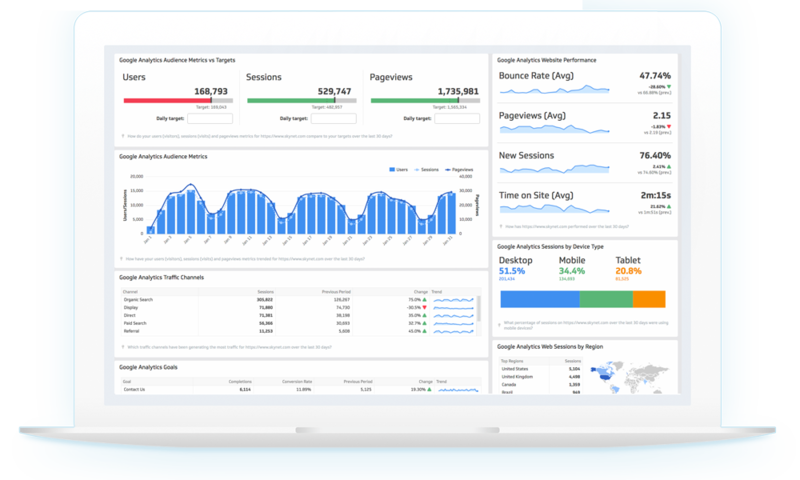 The SEO platform allows us to track in real-time all the relevant keywords for your brand and compare them to five competitors. 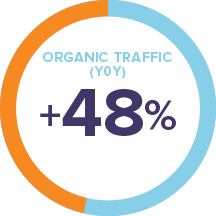 In our monthly report, you will receive a summary of keyword movement, competitive rankings, and universal results. As SEO campaigns take time to produce results, we will also identify keywords that generate “quick wins.” These keywords have, for example, extremely high user intent or are high in volume but low in difficulty. All pages are not created equal. On a monthly basis, we review your most popular organic landing pages for engagement and conversions, and report on the effectiveness of your content marketing efforts and provide recommendations for improvement. We’ll regularly check for content errors that may be blocking full indexation. Every month you’ll receive a detailed report with an executive summary and details highlighting key performance indicators, such as organic traffic, engagement, direct and assisted conversions, keywords rankings, page performance, and many more. The reports also include a list of actions that were completed as well as SEO activities for the following month. Each report is followed with an in-depth call to answer any questions, discuss future recommendations, and agree on next steps. 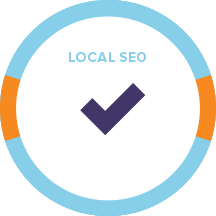 Did you know you can boost your SEO ranking in local search with sponsorships?